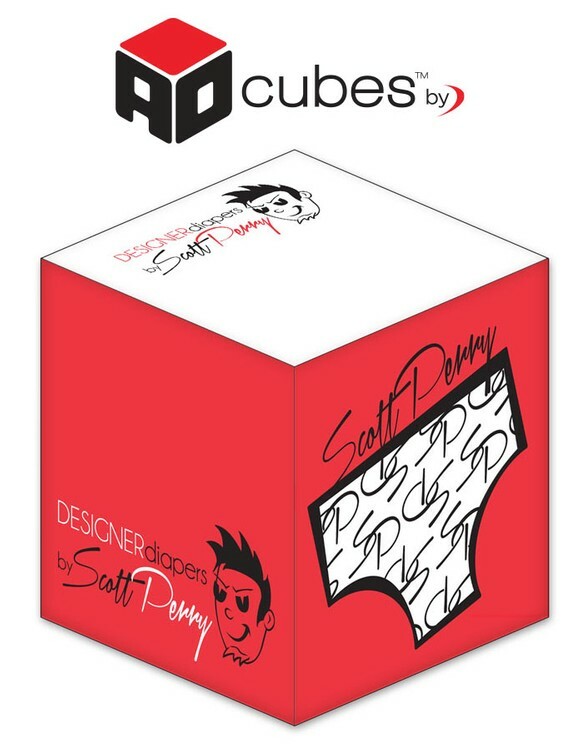 Cube pricing includes 2 standard color screen printed SPOT and 2 designs on sides (1 design on 2 sides and another design on the remaining 2 sides). Sheet imprints available on orders of 250 or more. 3.875 in. x 3.875 in. x 3.875 in.